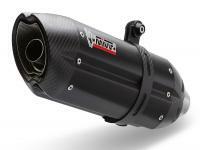 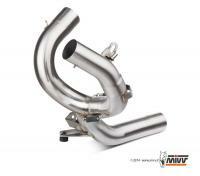 BR Special tuning are the premier UK dealer MiVV Exhaust Systems and Silencers and we can ship Worldwide. 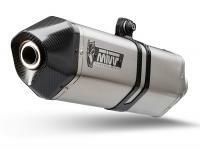 MiVV exhausts only use the use the best materials available on the market to help ensure performance improvements. 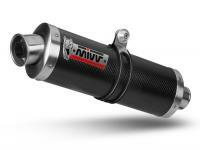 MiVV also feel it is their duty to meet the needs of those who love to distinguish themselves through the look of their motorbikes. 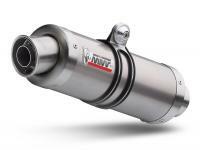 The look of MiVV exhausts is therefore a fundamental and is the reason why it is developed together with specialist designers in the motorcycle sector.